There are many things that could go awry in a data center. That’s why it’s vital to make sure the center is fireproof and completely secured before it’s ready for use. The risk of a fire occurring in a data center may be small, but it could lead to significant damages if not properly maintained. That’s why it’s so important to follow the data center fire protection best practices below. 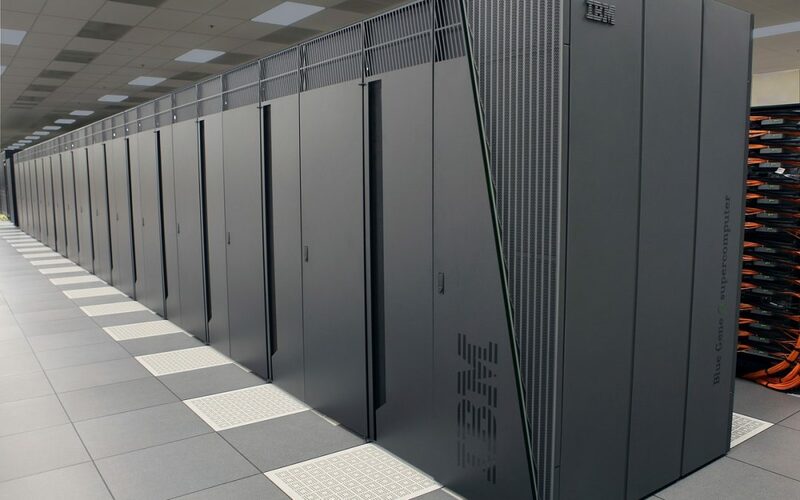 Use fire-resistant rated construction for the data center and IT equipment rooms. Keep these rooms separate from other rooms within the building so that they are isolated if a fire occurs – this will reduce the risk of a fire spreading. All openings should also be protected by fire-resistant rated construction so that smoke is restricted and can’t move throughout the building. Smoke contains corrosive chloride and sulfur combustion by-products that are the primary cause of damage to electronic equipment. It’s also important to use a noncombustible material in the rooms. This material will not ignite, burn, support combustion or release flammable vapors when subjected to heat or fire. Installing fire alarm and suppression systems are crucial to the protection of your data center and the entire building. It’s important to have a fire alarm, fire sprinkler system or other fire suppression system in case of emergency. If you choose not to use a sprinkler system because you don’t want to run the risk of damaging the electronics with water then a good option for fire suppression is a Clean Agent Fire Suppression System. This is a waterless, clean agent system that discharges gas instead of water to put out the fire. However, the only downside to using this option is gas systems can only be used once. They need to be recharged or connected to a backup source to continue to be used after they run out the first time. That means if the system doesn’t put out the fire the first time then you may be in a bit of a rut. Be sure to train all personnel working in the data center on what to do in a fire-related emergency. It’s also important to have a plan for any emergency situation. Run through fire drills, evacuation plans and recovery plans to keep everyone up to speed. Everyone in the data center must know how to operate a fire extinguisher. Next to every extinguisher, there should be a sign that clearly indicates what type of fire the extinguisher can be used on. Foam spray fire extinguishers aren’t recommended for electrical fires, but they are a safer option than water. The best options for fires that involve electricity are powder or multi-purpose fire extinguishers. Never hesitate to reach out to a professional if you have questions or concerns about data center fire protection. They are there to help and ensure safe practices. We recommend finding a fire professional in the Denver area or Colorado Front Range to come out and assess your data center today. They can find the best solution for you and install the necessary systems to keep the center and building fully protected. Frontier Fire is a the best fire protection company in the area. We have been the leader in Colorado fire sprinkler installation and fire sprinkler maintenance services since 1960. Plus we’re qualified to build comprehensive safety systems and install fire alarms. To speak with a member of our team please don’t hesitate to contact us today. With all the devices, equipment and more that are used in data centers, rising concerns regarding heat and fire risk are all too real. Yes, a good fire suppression system is the right way to go about things. The key to effective fire suppression is to use the right valves to ensure optimal distribution of gas or liquid/gas mixture to rapidly control fires in critical areas.